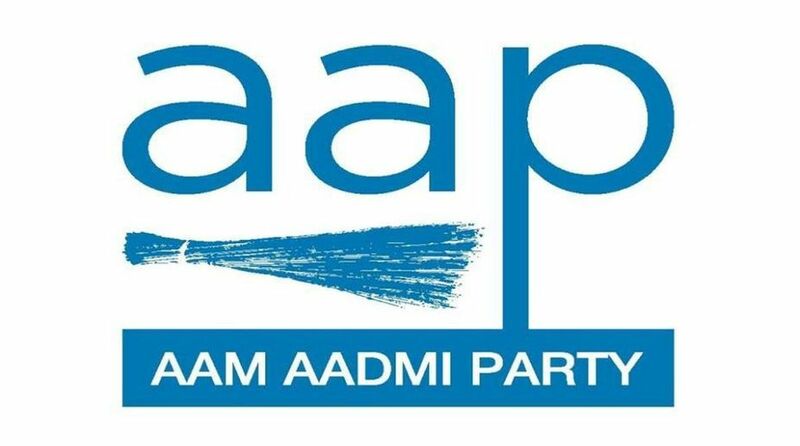 The Aam Aadmi Party (AAP), which took power in Delhi four years ago with a promise to build 1,000 Mohalla (neighbourhood) Clinics in the national capital, has managed to provide only 189 of the widely-praised clinics, blaming the central government for the slow pace of execution. The Aam Aadmi Mohalla Clinic (AAMC) project — the opening of primary healthcare centres to ensure free doctor consultations, tests and medicines to people — was one of the flagship schemes of the AAP for which the initial deadline was December 2016. But it was extended to March 2017 and the government failed to meet that target as well. The tussle between the central and the Delhi governments has been blamed the most by the AAP for the delay in the construction of the clinics as the government lacked the power to take decisions until July 4, 2018, when the Supreme Court ruled that Delhi’s Lt Governor was bound by the “aid and advice” of the Delhi government, bringing powers back to the AAP government. The AAP, which came to power in February 2015, had a plan to have a clinic each — with a doctor, a pharmacist, a clinic assistant/multitasking worker — in a radius of five kilometres over a population of 10,000-15,000. “Mohalla Clinics have been conceptualised as a mechanism to provide quality primary health care services accessible within the communities in Delhi at their doorstep. In the past three years, 164 clinics could be established. In just five months, 25 more clinics were opened. We can, for sure, say that the court ruling has given momentum to the work,” an official told IANS on the condition of anonymity. The PWD is given six months to build the clinic while three months time is assigned to ensure electricity and water supply along with posting of the staff — a doctor, a pharmacist and a multi-tasker worker. The setting up of clinics has been envisaged in the form of a Pre-Engineered Insulated Box Type Re-located Structure which are to be manufactured and installed through PWD. The clinics, functional from 8.00 a.m. to 2.00 p.m. on all days except Sundays, provide services like basic medical care based on standard treatment protocols which include curative care for common illnesses like fever, diarrhoea, skin problems, respiratory problems, first aid for injuries and burns, dressing and management of minor wounds and referral services. While medicines are provided free of cost to the patients as per the essential drug list, the lab investigations were carried out by the empanelled laboratories. Officials said a total of 214 tests can be done for free through the clinics. Along with providing health-related information, education and awareness, the clinics also provide preventive services such as antenatal and postnatal care of pregnant women, assessment of nutritional status and counselling and a preventive and promotive component of National/State Health Programmes. The Mohalla Clinic project has been widely praised, including by the late Kofi Annan, former UN Secretary General, and Gro Harlem Brundtland, former Norwegian Prime Minister and a former Director-General of World Health Organisation. Another former UN Secretary-General, Ban Ki-Moon, along with Brundtland visited some clinics last year and were “deeply impressed” by it. The Delhi government was providing health care services through primary, secondary and tertiary facilities out of which the primary care is delivered through dispensaries, secondary health care through multi-speciality hospitals and tertiary health care services through super-speciality hospitals. After the AAP came to power, in order to fill the gaps in services, there has been a paradigm shift in reorganising health care services. Now the Delhi government provides a four-tier health care delivery system, with Mohalla Clinics for primary health care, multi-speciality poly-clinics for secondary health care in the form of OPD consultation by specialist doctors including diagnostics, multi-speciality Hospitals for IPD care (earlier called secondary level hospital) and super-speciality hospitals (earlier called tertiary level hospital). The health services also cater to people from neighbouring states. The government is also planning school clinics, to be started on the lines of the Mohalla Clinic. “The school clinics will be started in Delhi government schools with an aim to improve the health and nutrition of the students. Locations of 265 School Clinics have been finalised,” another officer said. The government has also proposed 94 additional polyclinics, apart from 25 functional ones in the city. “These will act as a satellite centre for outdoor specialised medical treatment centres,” the official said.